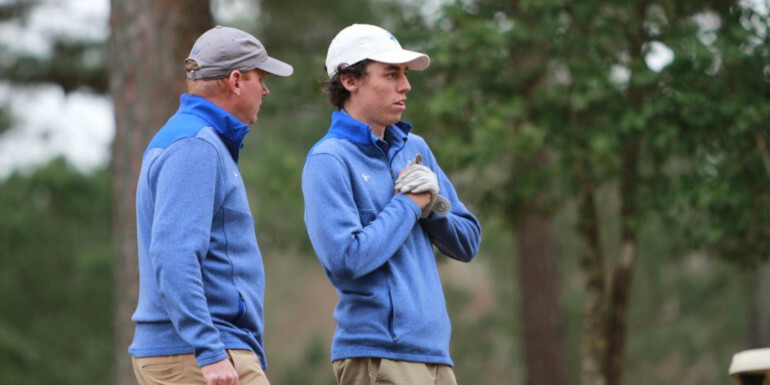 Taylor Carter has launched a YouTube page to assist fellow Special O golfers. Coming off a golf medal performance at the 2018 Special Olympics Games in Nova Scotia last August, Regina’s Taylor Carter wants to help his fellow competitors get the most out of their game. Carter, 26, has launched a YouTube channel in collaboration with Special Olympics Saskatchewan promoting golf tips. Carter will provide content to the page on a weekly basis covering several areas of the game. He said he will provide tips on balance, grip, and the basics of equipment. He added that he’d also provide mental tips for other Special Olympics competitors. Carter has published three videos so far and hopes to develop his own game and skills too. “I started the videos Monday, so I am kind of new to the whole thing but I’m hoping to get better over time, both at golf and the video production,” he said. Carter’s debut video has been viewed over 130 times and in a week. He has 14 subscribers on the page in just a few days. He said overall the feedback has been positive. 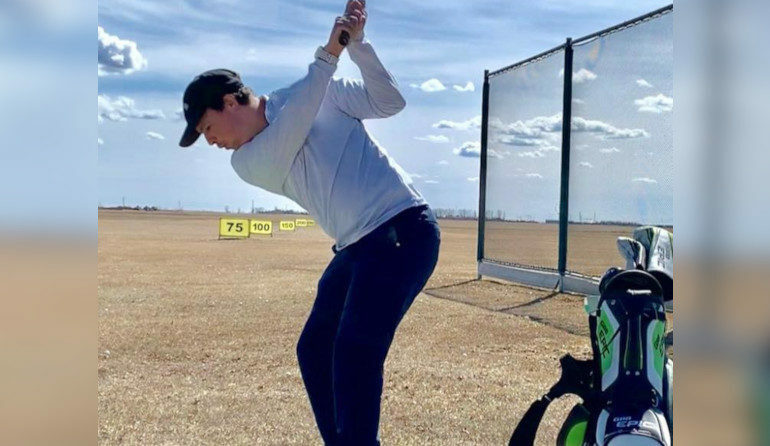 Carter has a busy summer planned on the course as well, he will once again enter a Special Olympics event at the Evergreen in Nipawin on Father’s Day weekend. He will enter various tournaments in and around Regina as well this season.